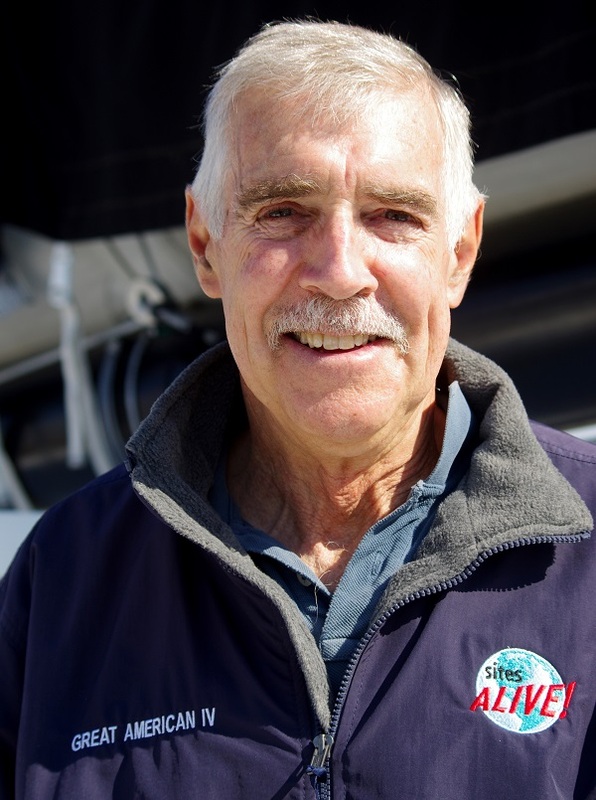 The Cruising Club of America (CCA) is particularly proud of member Rich Wilson’s (Marblehead, Mass.) 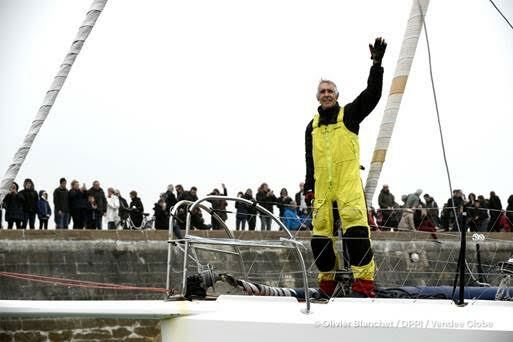 accomplishment in the just completed Vendée Globe race. A native of Boston, MA, Rich Wilson is unique in this edition due to his age, his physical condition, and his goal. This is his second Vendée Globe to be sure, but there are three other entrants embarking on their second and five skippers doing their fourth. 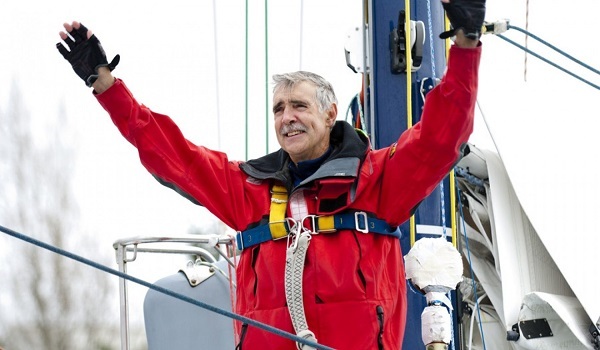 When Rich Wilson of Marblehead, MA sets sail in the Vendée Globe non-stop solo ‘round the world race on Sunday, November 6, 2016, he might be alone on the boat, but more than 500,000 school kids will be tracking his progress.